Week 3 of the DI is behind me, week 4 is about to begin. This past week was the most challenging to date; the excitement of a new beginning had started to wear off, and the reality of a long year ahead was settling in. For the first time, I felt overwhelmed by the pace and the ever-shifting schedule. I’ve worked hard to create more slowness in my life, and right now it feels difficult to protect it. Toward the end of the week, it became very clear that the more I thought about the year as whole—a lump sum deal, so to speak—the worse I felt. So, I fell back on a strategy that served me well during my post-bacc, when I was anticipating a potentially 10-year stretch toward practicing medicine: I refused to let myself think very far in advance. I forced myself only to consider only one day, or even one hour, at a time. Making my gaze more short-sighted was incredibly helpful. Rather than asking myself, “how will I survive med school/residency, etc. 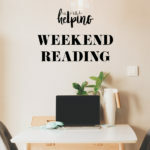 ?” I’d ask, “what time should I get to the library tomorrow?” Instead of speculating about my prospects of getting into med school or wondering whether the post-bacc had been a mistake, I’d turn my focus toward immediate and everyday concerns. “What am I making for dinner tonight?” and “what’s for breakfast tomorrow?” were (unsurprisingly) the most common ones. I learned then that occupying my mind with the present was incredibly calming. It still is, and it has helped to bring me back to myself in the past few days. I’ve also been reminded of the fact that staying present helps me to overcome my anxious tendency to perceive time—especially future time—as being scarce. How true it is. Reading those words made me realize that years would pass whether I was in school or not—and what did it matter if I was? Student life was a struggle back then, but it was rich and exciting, too. I’ve never once looked back and regretted that time, intense and unsteady as it often was. I’ll remind myself of this throughout the DI. Part of me feels as though the coming 11 months are taking me away from other things, like creative work and yoga and professional growth, that I wish I could focus on. But it’s also a unique experience of its own, an opportunity to learn that I’ll never have again. The internship is already making me more flexible and resilient, whether I like it or not. And in addition to its other virtues, the DI is decidedly temporary. Other things I’d like to do won’t go anywhere while I’m busy with it. Funny, how focusing on the present—the next hour, the next afternoon, the coming evening—makes me perceive time more expansively and generously. It gives me faith in a future that can accommodate fruitful detours and pauses. I wish you plenty of spaciousness in this new week. 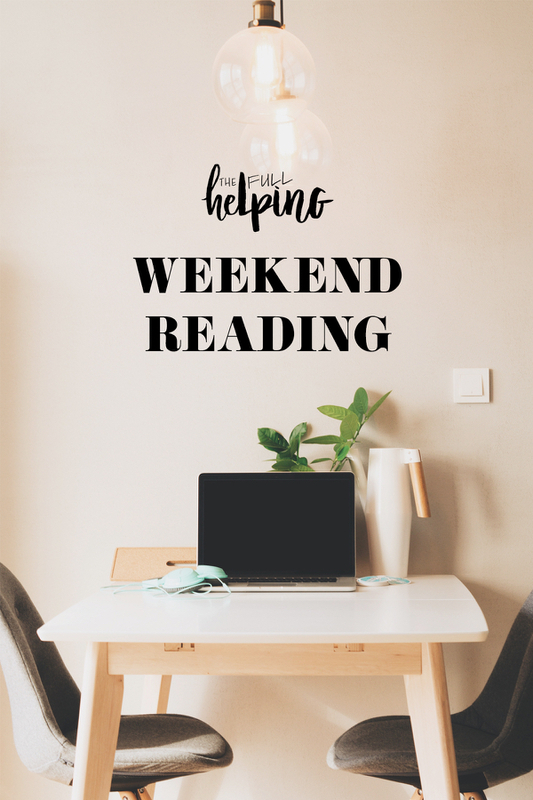 Here are some recipes and reads that I enjoyed in the last few days. 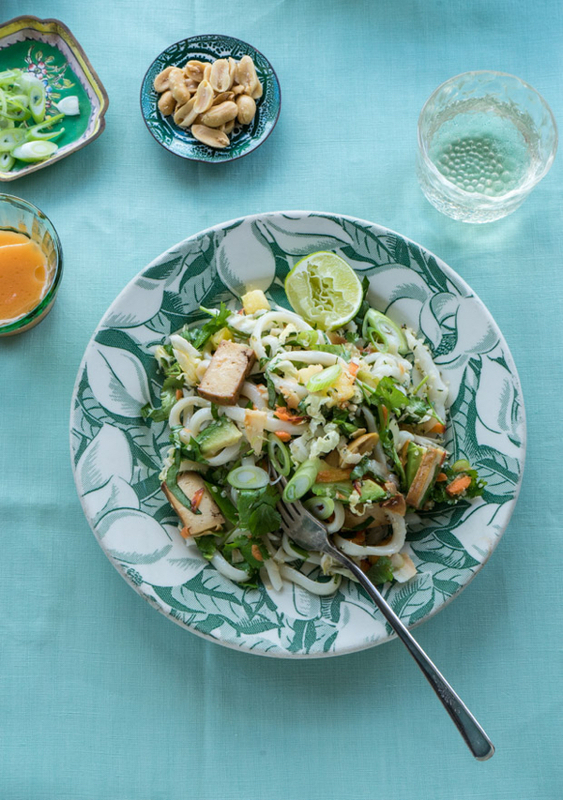 It’s gotten suddenly very autumnal in New York, but I’m still craving Heidi’s crisp, refreshing, and spicy sriracha rainbow noodle salad. I can always count on Lisa for quick, flavorful, comforting recipes. 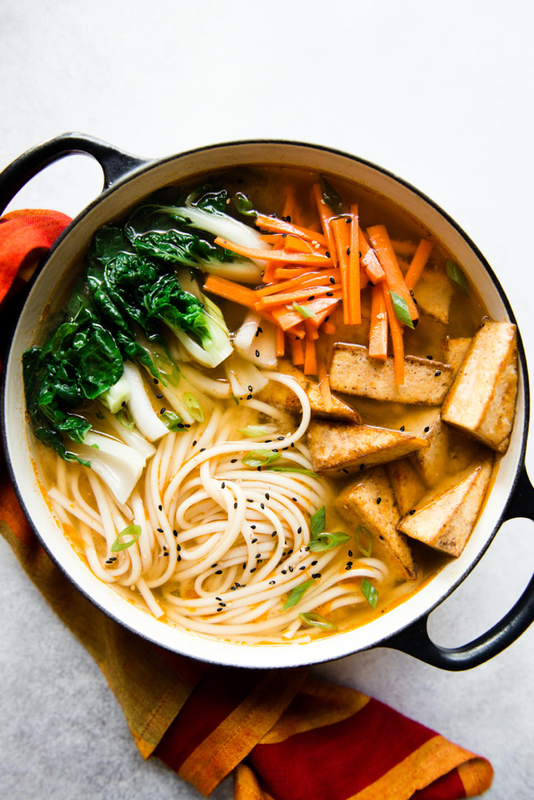 These ginger miso udon noodles are her latest and greatest. 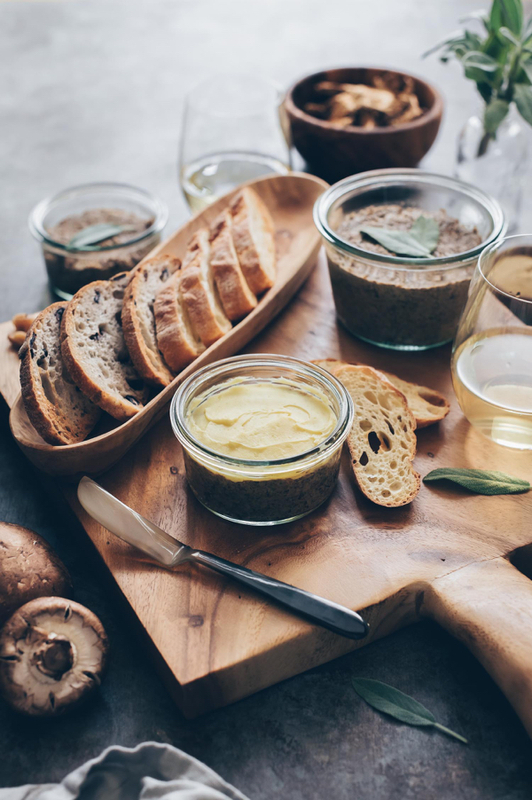 This mushroom pate will be a wonderful vegan appetizer for Thanksgiving and other winter holidays. 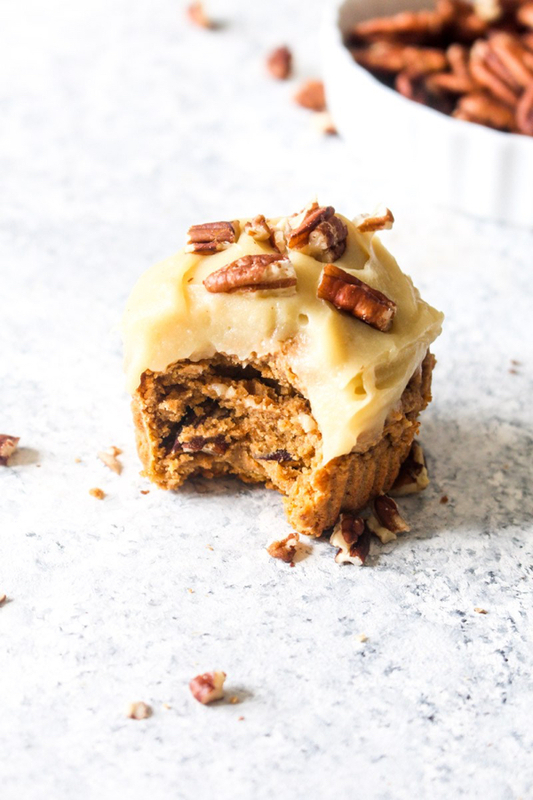 Sweet potato cupcakes + frosting may be my new favorite fall snack/sweet treat. 1. An interesting article, via Quartz, that demonstrates how small changes in city planning can make a big difference for public safety. 2. A very timely read for me, given my current work: The New York Times reports on new approaches to hospital food. 3. IBD—or inflammatory bowel disease, which encompasses Crohn’s and colitis—has an incompletely understood pathogenesis. Scientists have recently identified a genetic culprit, which bodes well for targeted treatment. 4. My friend Kiersten always does a great job with her plant-based cooking primers. 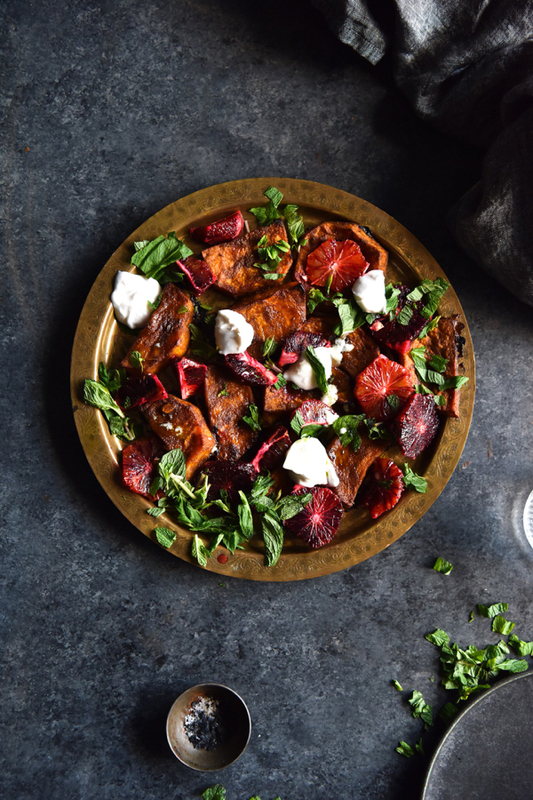 Her latest, a how-to on working with seitan, is well timed for me, since I’ve really only gotten the hang of this protein in recent years. 5. Finally, if you need an early week pick me up, I highly recommend this heartwarming article. On that sweet note, a very happy Sunday to you. This week, a tasty rice + bean dish, and a convenient, portable, make-ahead vegan breakfast. Till soon! I once had a job in a hospital that was frantically paced and extremely overwhelming yet it taught me so much about myself. I learned how to work fast, hard, and stretch all of my capabilities. I knew early on that I would never want to do the job long-term because it would come at the expense of my sanity, but I was glad that I had that experience. It was one of the hardest challenges I’d ever faced in my career and I can call upon that strength when I have career challenges now. I imagine your DI might feel similar. It will stretch you beyond ways you thought possible, yet you will come out on the other side much stronger and more confident. The strength comes from the struggle! Good luck on your venture. The world will need many more DI’s like you! We are on the same seitan track! I just made sausages yesterday and they came out a little hard (but tasty) and now, after reading the post and provided link, I think I know why. So, thank you! It’s such a great source of protein but it seems like you don’t see as many recipes using it. Too bad. I appreciate your thoughts on the inevitable passage of time, how to live moment by moment, and to create the “spaciousness” that you talked about. It’s a good tool to employ since I am finding that as I get older, I really feel time slipping away, more so than I did when I was younger. I manage my anxiety this way a lot-a one step at a time approach. I feel overwhelmed with thinking about large projects, events or things. My husband has a book called, “Big Things Happen When You Do Little Things Right.” I prefer, “Big Things happen When You Do Little Things First.” It’s my take on what you wrote about. Staying in the present moment and practicing mindfulness is so beneficial. There have been so many times in my life where I’ve created too much stress for myself by looking ahead, but once I remind myself to just breathe and focus on today, everything instantly becomes more manageable. I love that quote. Thank you for introducing me to it.